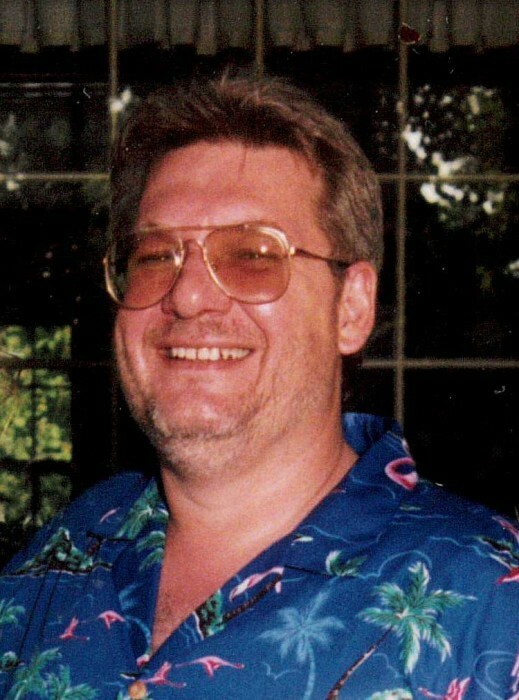 William "Bill" Cook III, age 66, of Mary Esther, FL, passed away on July 22, 2018. He will be remembered for being a loving husband, step-father and an all around great guy. He is predeceased by his parents and step-son Timothy DiGeronimo. Funeral services will be private. In lieu flowers, please make donations to the American Cancer Society.